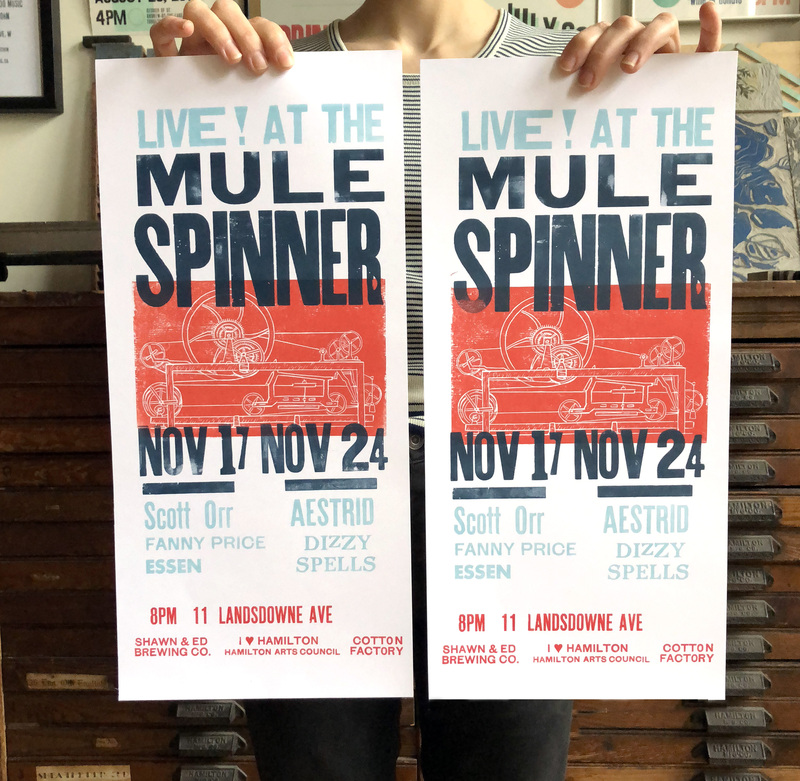 We have two shows left for this current 10-part series of Live At The Mules Spinner! I Heart Hamilton curates the fall run of shows at The Mule Spinner (located at The Cotton Factory) happening every Saturday until the end of November. The fall run is co-presented by Shawn & Ed Brewing Company, Hamilton Arts Council, and Cotton Factory. See you at our final two nights! Me too!! Hope you can make our last show this Saturday!